While at Penn she married John Lobell, a fellow Penn student, and they moved to New York. In the late 1960s she became involved in the New York art scene and in the woman’s movement in architecture. 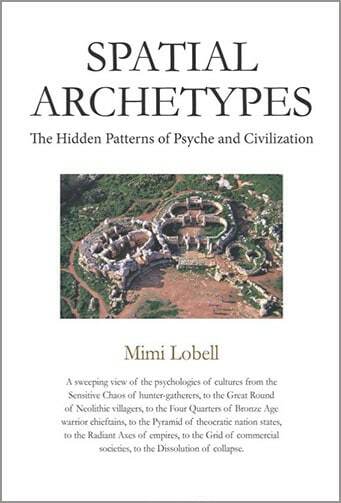 Her continuing studies included mythology, Tai Chi, Buddhism, Shamanism, and the Goddess. She sought to bring all of her interests together in her teaching and her work, which included the design of a contemporary Goddess Temple. Encountering glass ceilings in architectural offices, Mimi started teaching at Pratt, becoming only the second woman there to receive a full time appointment and tenure in architecture, where she taught until her death. 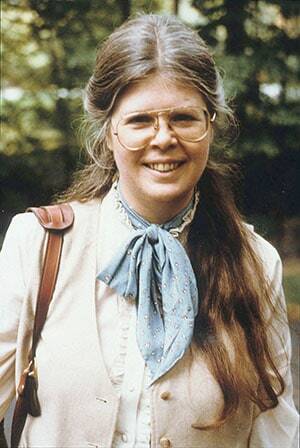 Her teaching brought together her interests in ancient and non-Western cultures, mythology, and spirituality. Many of her students remember her to this day as an important influence on their lives.